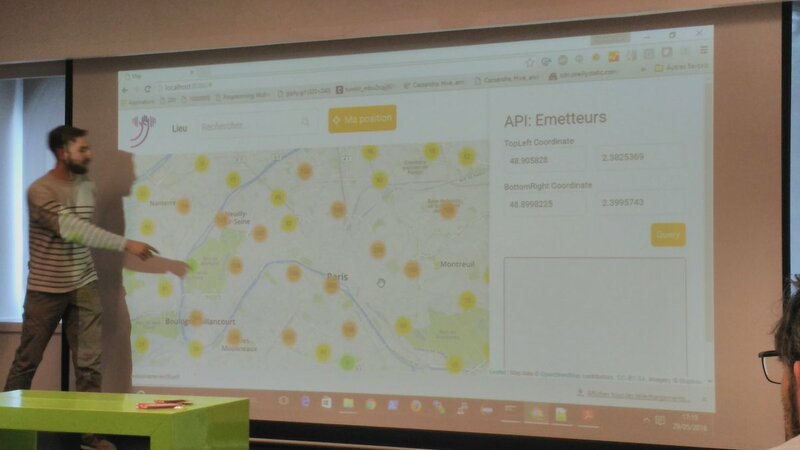 @infobook tweet: "L' application mobile #Electrosmart @Inria citée récemment lors de la présentation du projet Electrosmart et d'un point sur le #Linky"
2016-12-15 Conference "Spectrum and Innovation"
"Management of the spectrum : Which strategy in response to the evolution of uses ?" Notes based on the content from the booklet (in French) given at the conference. The ITU InternationalTelecommunicationUnion (ITU) is the United Nations specialized agency for information and communication technologies – ICTs. Round table 1 : Which orientations to favor which needs ? 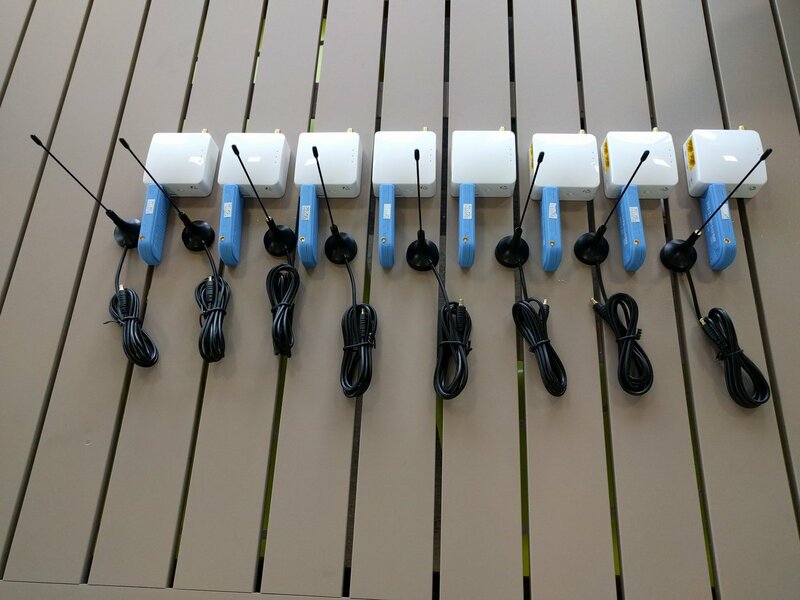 Financial actors and those implicated in spectrum management are preparing themselves for the arrival of the 5G, which will have to manage mobile phones, connected objects, IoT (internet of things) as well as autonomous vehicles, telemedicine (e.g. telesurgery), and industrial applications such as robots. 5G will need low frequencies in the spectrum, and also high frequencies for mobile communications for the first time. Except for the need to accommodate other uses, it is necessary to inquire for the best possible harmonization in the European and international level. Round table 2 : The transformation of the enterprises by the digital market : which role for the frequencies ? 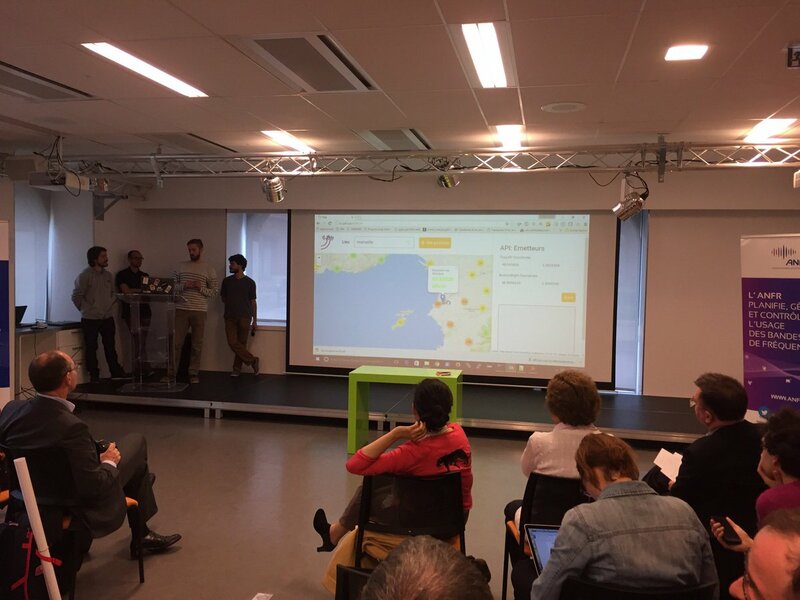 In April 2015, the French President launched the second phase of the national plan « New Industrial France » to modernize the production tool and help enterprises transform their economic model in the digital market. 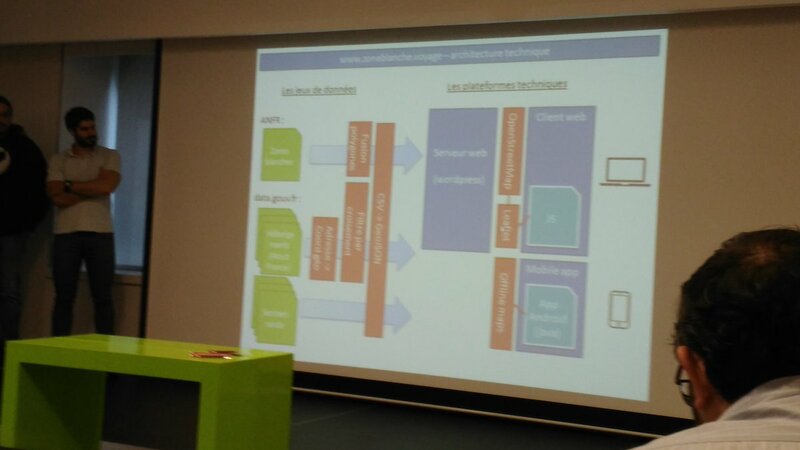 Some challenges : robots, connected objects, IoT, drones, big data, augmented or virtual reality, surveillance of construction sites and intersections, secured communications, intelligent networks, production with informatics, urban transports. 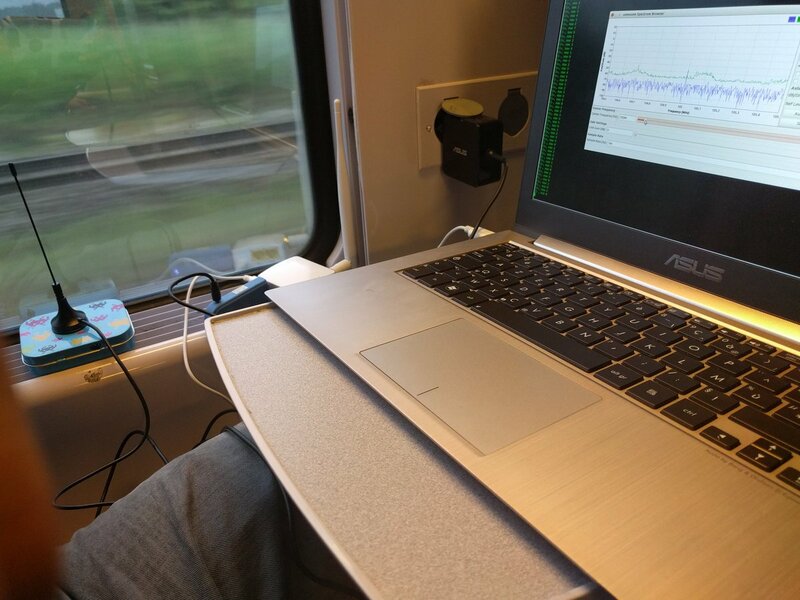 Note that trains run on 2G. Also, if you save 1 minute of flight for a plane using better communication, you save an enormous amount of money and protect the environment. 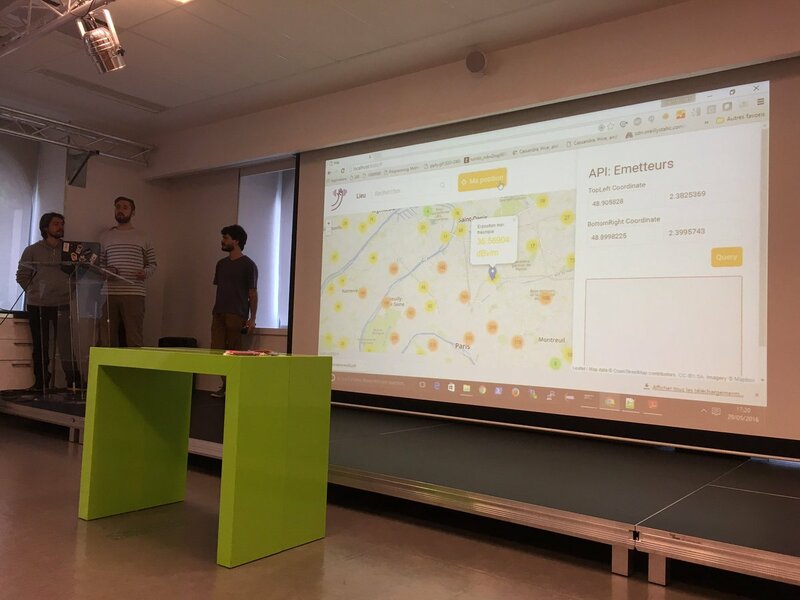 Et le projet gagnant du hackathon #FrHack est... le projet Transport Urbain Connecté "Voyagez toujours connecté" ! Bravo à eux ! 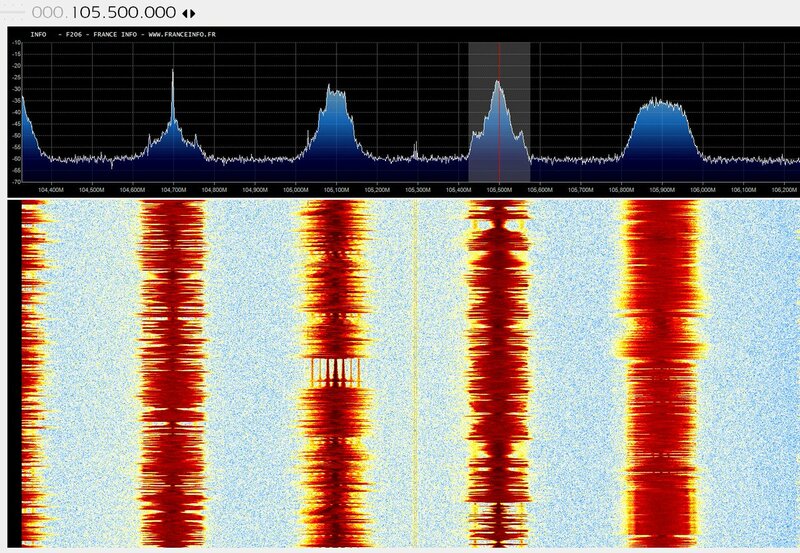 Merci à l'@anfr pour sa confiance et la commande de clés RTL-SDR chez Passion Radio pour #FrHack ! 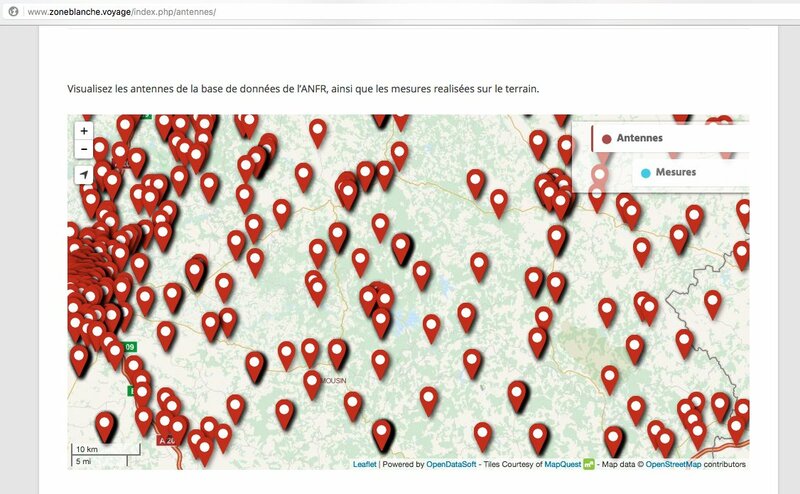 Avec tout ça on va pouvoir les surveiller les 8 Multiplex de la #TNT en simultanée et alimenter notre supervision ! The United Nations agency that, among other, establishes telecommunication standards like 3G or 4G, and allocates frequencies to mobile companies, internet providers, radio/TV stations and satellite systems. "Telecommunications And Information And Communication Technologies (ICTs): Drivers Of Innovation"
The history of ITU has been interwoven with landmark inventions and innovations in communications over the past 150 years. In the 1850s, soon after Samuel Morse started a service in the United States, telegraph lines crossed national borders and new international agreements had to be forged. On 17 May 1865, twenty nations gathered in Paris to sign an international framework, and formed the International Telegraph Union. See photos. The theme for the 150th anniversary “Telecommunications and ICTs: drivers of innovation” is in line with ITU’s role as the United Nations specialized agency for ICTs. Information and communication technologies are recognized as powerful cross-cutting enablers to achieve an environmentally sound and sustainable future in the post-2015 era. ICTs can be used effectively as delivery vehicles for health, education, governance, trade and commerce as well as meet global challenges, such as combating climate change. Bill Gates talks about the value of Digital Banking to eliminate poverty. He mentions that financial service providers will profit as the marginal cost for processing digital transactions is near zero. He says that ITU has supported significantly global economy and now has the role to connect the poor people to the economic system. A ITU150 Historical Video follows Bill Gates' speech.